Nokia launched the Nokia X earlier this year and it was the first Android (forked!) 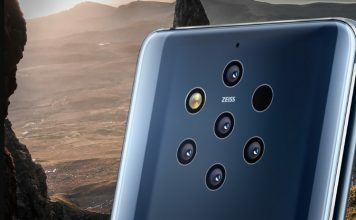 smartphone from the company. Well, Microsoft has just launched the Nokia X2, the successor to the Nokia X. The Nokia X2 brings some much needed upgrades. The design is now a lot more attractive, it has the same crystal design we have witnessed on Asha devices like the Asha 502. As Microsoft mentions it, the polycarbonate body incorporates a cool translucent outer layer, making the device shine. The design now looks cooler and now, there’s a dedicated home button as well. 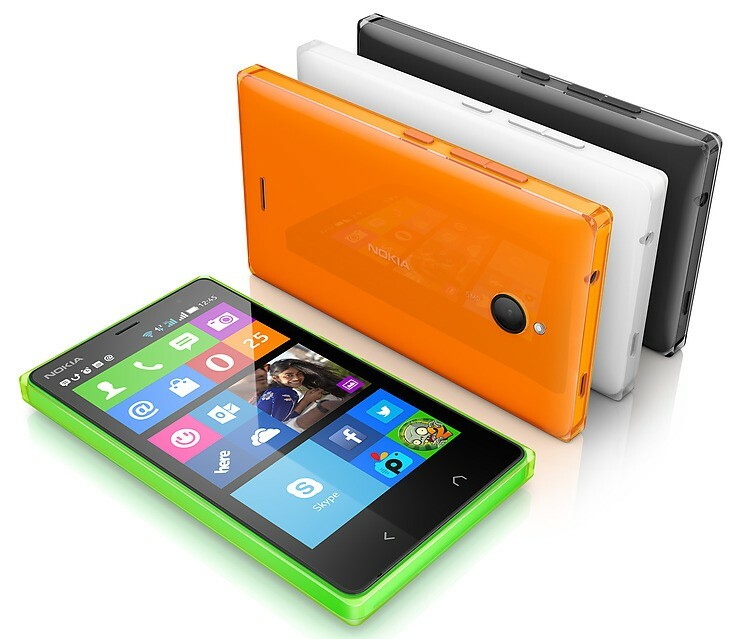 On the specifications front, it features a 4.3-inch WVGA (800x480p) display with Nokia’s ClearBlack technology. It is powered by a 1.2 GHz Dual-core Snapdragon 200 processor and the RAM has been increased to 1 GB, which should improve the performance a lot. There’s 4 GB of internal storage and there’s a microSD slot for expansion up to 32 GB. 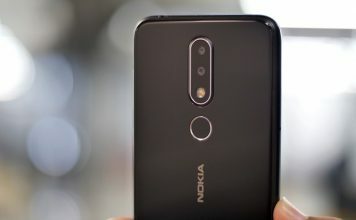 The Nokia X2 also brings upgrades to the camera department, there’s a 5 MP rear camera with an LED flash and a 0.3 MP (VGA) front facing camera. 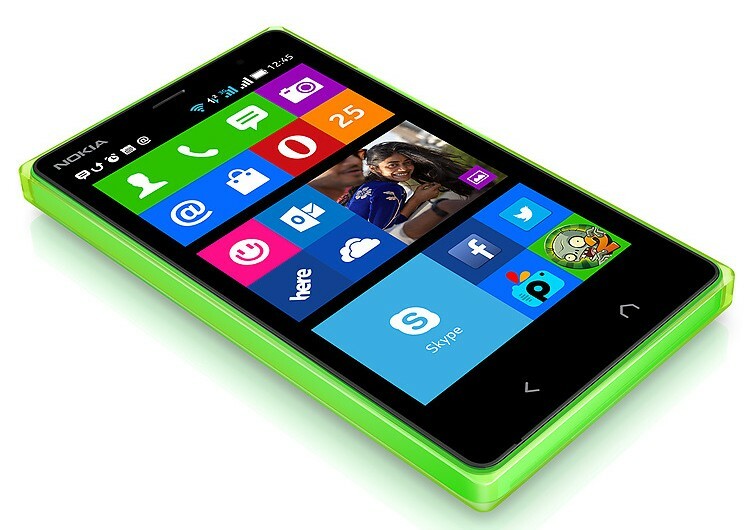 Nokia X2 runs on Nokia X Platform 2.0, which has been developed on top of AOSP (Android Open Source Project) Android 4.3 Jelly Bean. The software has gone through a major update. You can now press hold the back button to get you to the multitasking interface. Fast-lane has been improved and there’s a new notification center along toggles. There’s double tap to wake as well, similar to other Nokia smartphones. Microsoft services and apps like Skype, OneDrive, OneNote and others have been integrated along with Nokia’s HERE suite of mapping apps and MixRadio. Nokia Store now features more Android apps and there’s ability to install more Stores for your apps as well. The Nokia X2 comes packed with a 1800 mAh battery. The affordable smartphone comes with dual SIM connectivity (dual standby). Other connectivity options in the X2 include 3G HSPA+, WiFi 802.11 b/g/n, Bluetooth and GPS. Nokia X2 hits the market immediately in select countries globally and its price is said to be 99 Euros leaving taxes and subsidies, which is approx Rs. 8,090 in India. The device will come in a plethora of cool hues: glossy green, orange and black, with glossy yellow, white and matte dark grey. 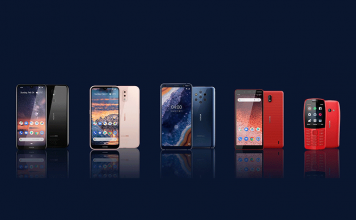 There has been an onslaught on entry level smartphones recently . The entry level smartphone market has surely spiced up with the arrival of Moto E. To counter the Moto E, various smartphone makers have unveiled their budget devices. Some notable devices to arrive in the price range after Moto E are Micromax Unite A092, the Canvas Win range, Karbonn Titanium S1 Plus and more. While they all are decent devices, Moto E still stands tall. While Microsoft hasn’t revealed the exact price of the Nokia X2 for India, it should be around the Rs. 8,000 mark and it would compete with the Moto E and others. 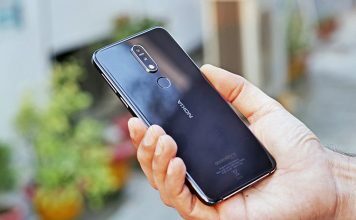 So, let’s compare the Nokia X2 to the Moto E, Micromax Unite A092 and just launched Intex Aqua i14 to see if Microsoft’s latest offering can outdo the competition. Microsoft seems to have heard all the complaints people had around the Nokia X and have now addressed them with the Nokia X2. The Nokia x2 has a better and bigger display, more RAM, better rear camera, a front-facing camera, better software and more, when compared to its predecessor. So, how does it stack up against the competition? Well, pretty well I’d say. The price is higher than the competition but from the looks of it, the Nokia X2 surely packs a punch. To be honest, Nokia X was a disappointment and Nokia X2 seems to be a far better device. At the end, it depends on you, whether you want to be part of Google’s ecosystem or Microsoft’s. 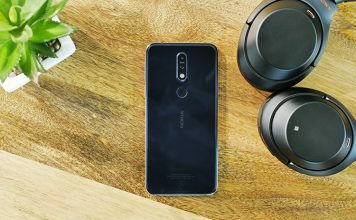 If you can live without the Google suite of apps and live with Microsoft and Nokia’s equivalent services and apps, you won’t be disappointed with the Nokia X2.